While almost everything worthwhile takes time, some things take no time at all. Amidst a busy couple of weeks with the launch of Alpherat Films (on hold for 5 years) and the release of ‘Begin’, another project announced a few months ago, ‘Bater’, had been enjoying a steady build. 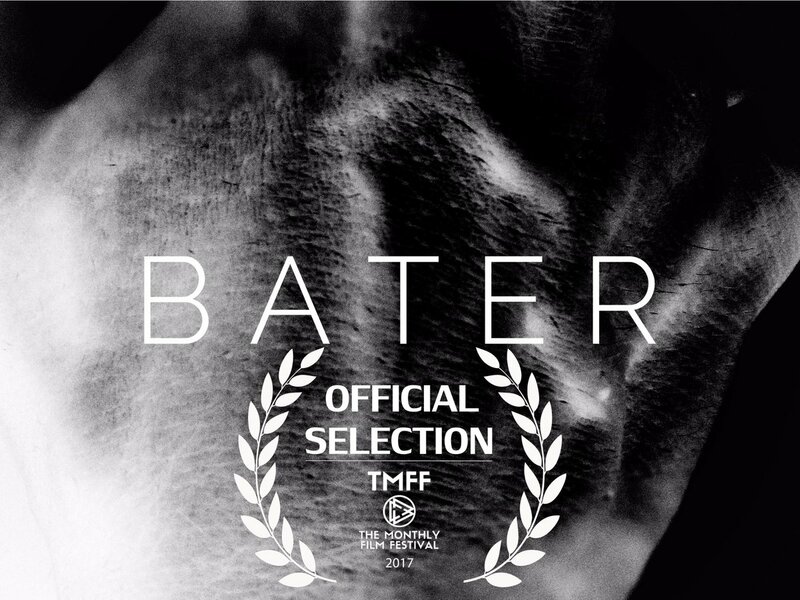 It was announced that ‘Bater’ currently holds a quarterfinalist position in The Monthly Film Festival (TMFF), for their August-September screenplay competition. And to accompany that great news, ‘Begin’ was announced as an official selection in the “Video Art and Experimental” category of the 1st International Film Festival of Oranjemund, Namibia. Screenings for the festival are taking place at the OPS Auditorium and The Little Theatre on the 13th & 14th of October. 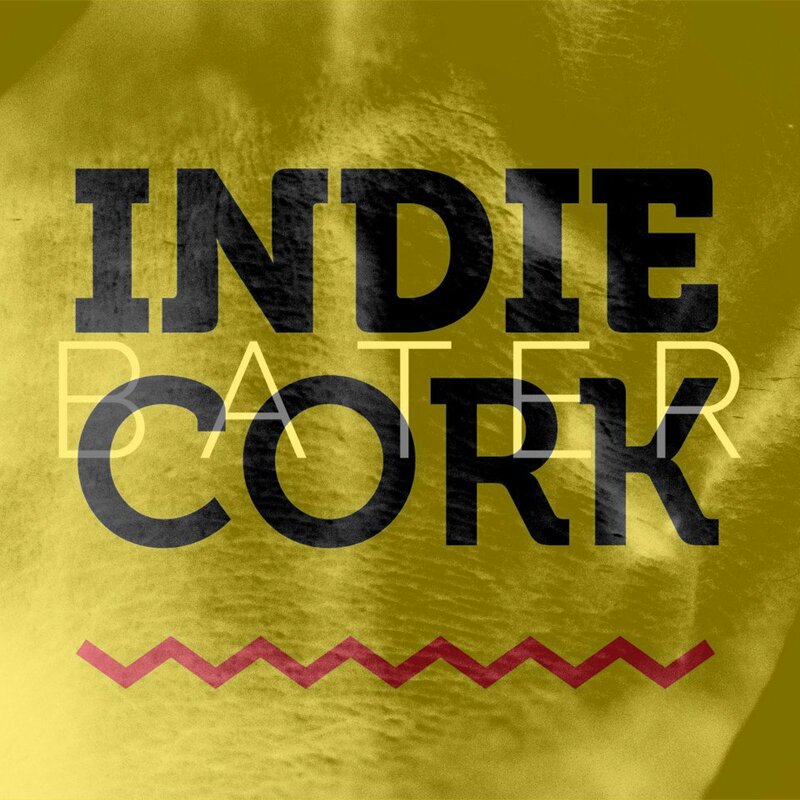 Then, this week, ‘Bater’ was confirmed as a shortlisted selection to be pitched at this years Ronan Phelan Pitching Competition at the IndieCork Film Festival. As mentioned on the Alpherat Films post, I want to give a huge thank you to Liza Bolton for representing ‘Bater’ on my behalf. Pitching will be taking place at the BlackKnight Festival center, on the 14th of October. This entry was posted in Alpherat Films, film, General, Update, video and tagged bater, Begin, cork, film, film festivals, glasgow, indiecork, namibia, omd2030, orjanemund, screenplay, script, sean wrenn, short film, tmff.